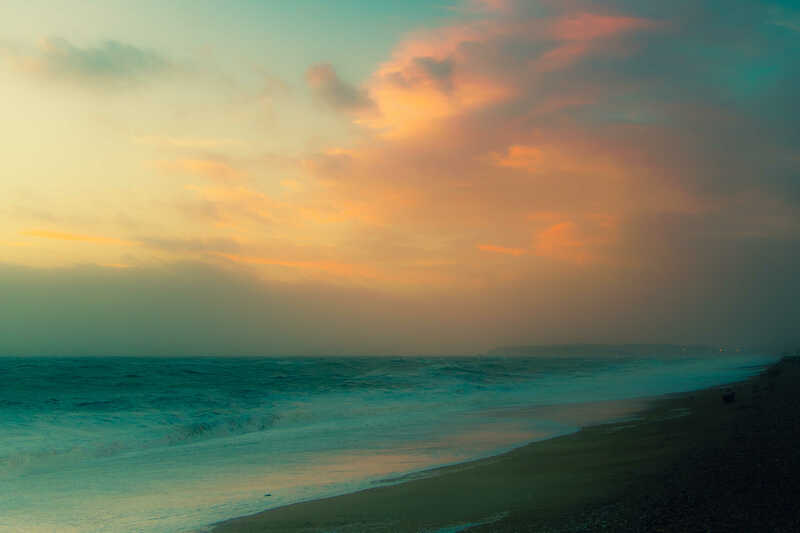 “One of my favourite photographs of Seaford beach, early evening. Taken during a brief lull in the recent storms that have hit the UK”. Further photographs will be posted on this blog, and categorised under Free Photography. So feel free to sign up to my Newsletter or RSS, or simply come back and check from time-to-time. The person (Graham Smith) who associated a work with this deed has dedicated the work to the public domain by waiving all of his or her rights to the work worldwide under copyright law, including all related and neighbouring rights, to the extent allowed by law. » Next Post: How Many Times Can You Spot My Pure Storage Logo In This Funny Promo Video?